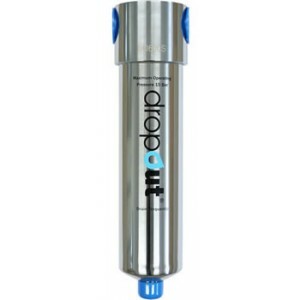 DO900S - POINT OF USE LIQUID WATER (CONDENSATE) REMOVER. Dropout offers an extremely high performance – ALL IN ONE solution. 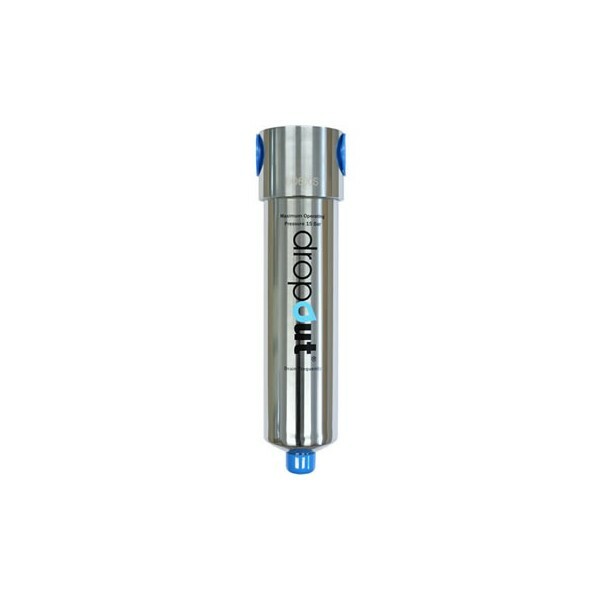 Dropout removes liquid water and other contaminants from compressed air without the need for replacement filter elements. Dropout has a large product family to suit a wide range of application needs. GUARANTEED DRY AIR WHEN INSTALLED AT POINT OF USE.